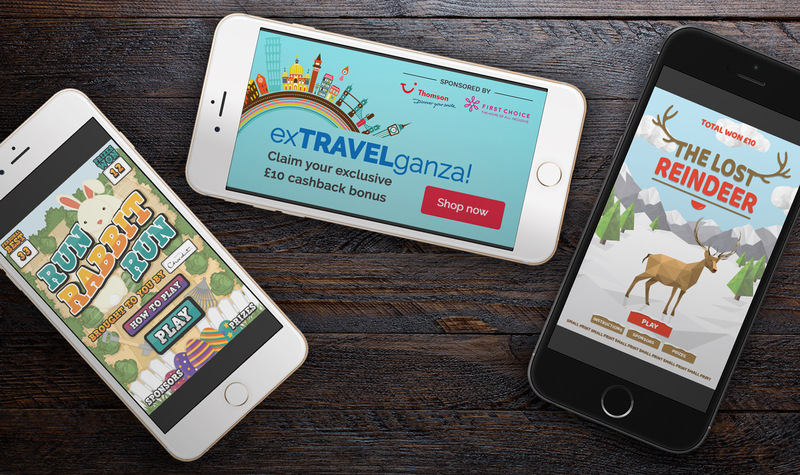 INCREASING MEMBER ENGAGEMENT AND VOLUME OF TRANSACTIONS FOR THE UK’S NO.1 ONLINE CASHBACK WEBSITE. 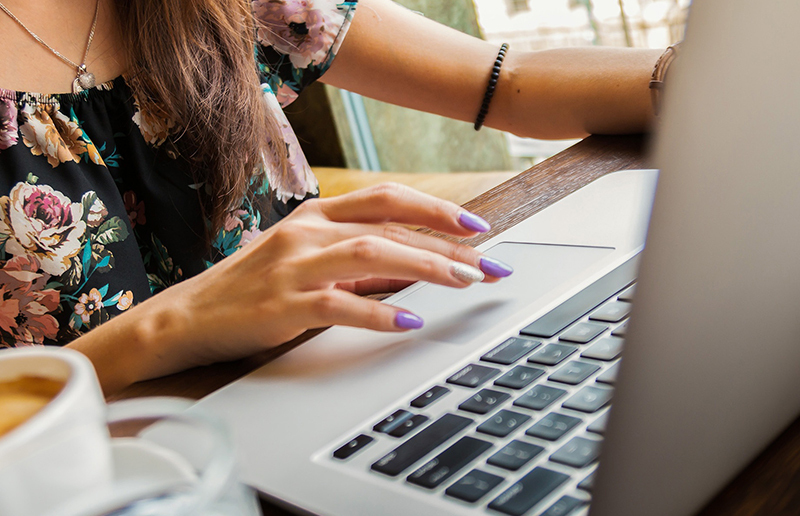 Encourage more Quidco members to use their membership when shopping online. Generate increased sales revenue for Quidco's online retail partners. The challenge was really about gradually changing Quidco members’ behaviour through rewarding and repeated promotional interactions. 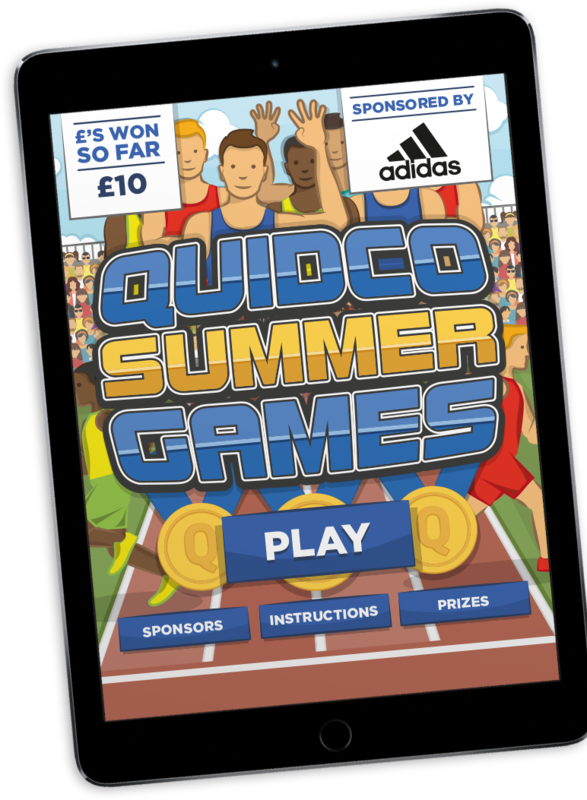 And if we could offer cash prizes, surely the message would begin to sink in that Quidco is all about using the site to earn cashback? 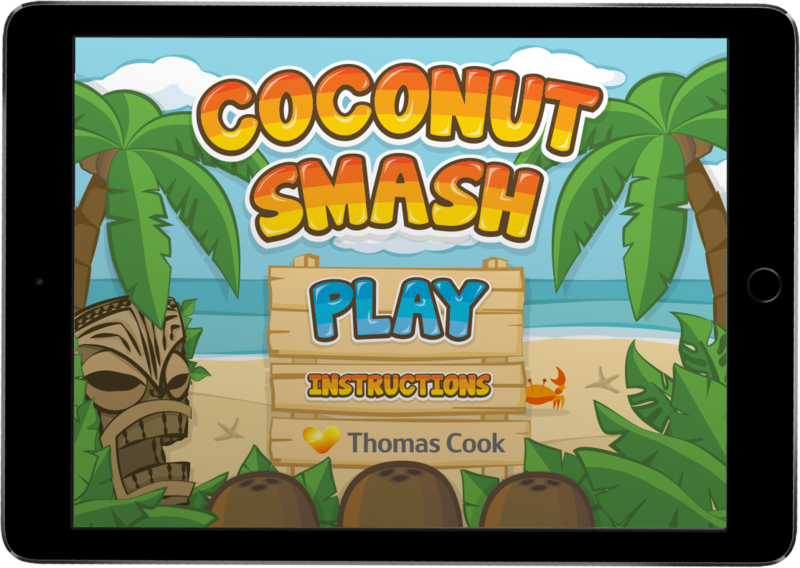 A series of digital games launched over the course of a year – each one themed around a seasonal or cultural event such as Christmas, Easter, the Olympic Games and the Great British Bake-Off final. We launched the games one by one on Quidco’s website. Each one was fun, addictive and perfect for mobile devices. The prize pot was funded through sponsorships by various retail partners, usually with one of the most relevant brands to the occasion being the headline sponsor, such as Hotel Chocolat for Easter and eFlorist for Valentine's Day. This not only gave their presence within the games a more natural feel, but also promoted their products at a key selling period. "As a digital business, our members and partners expect any marketing activity we carry out to be as innovative as our product. Not only did the campaign deliver on that, but crucially it achieved fantastic results."